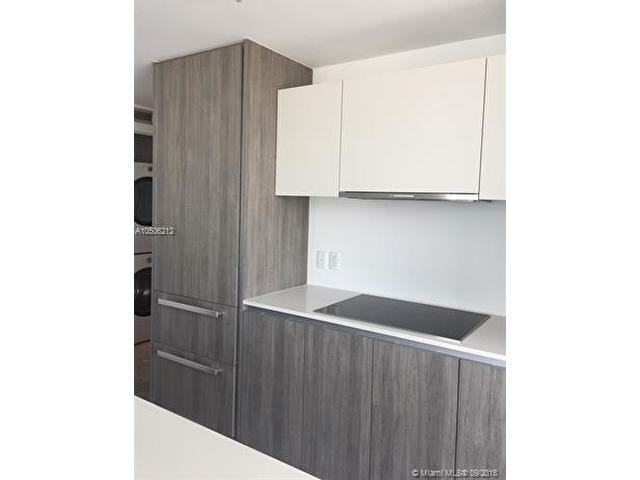 Amazing new construction in Edgewater! 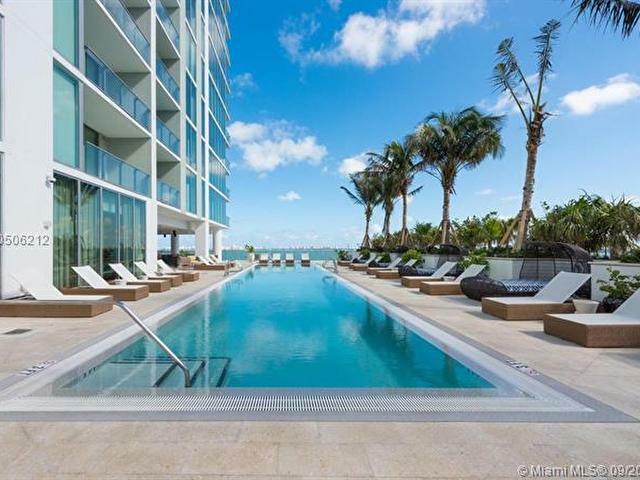 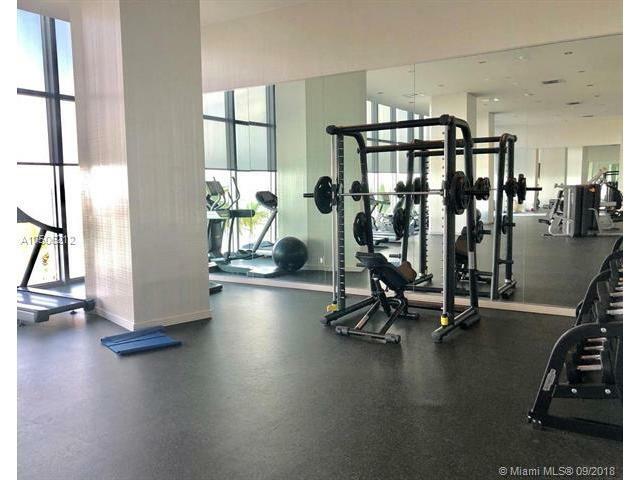 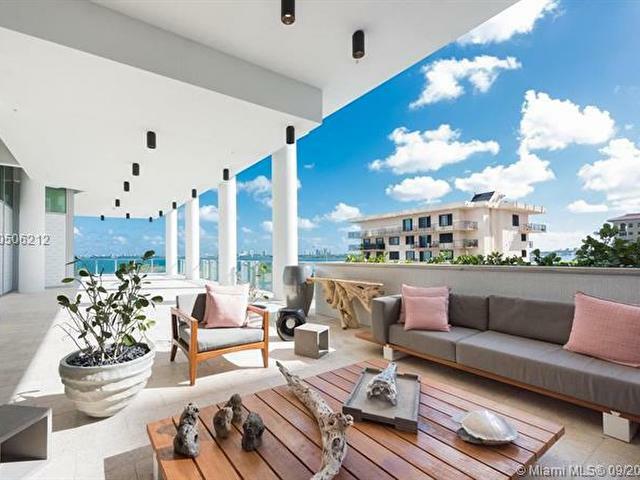 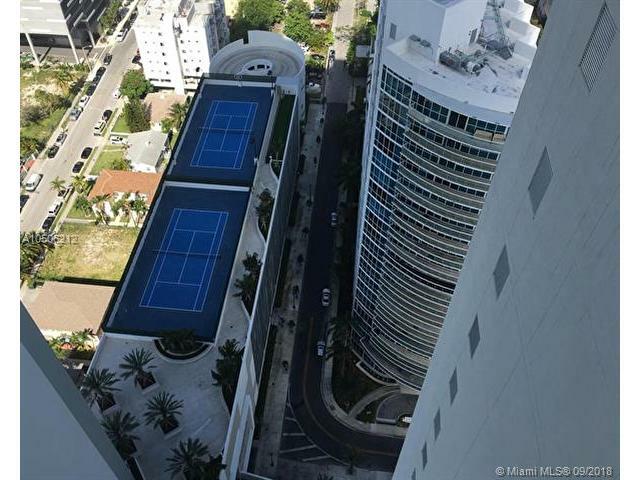 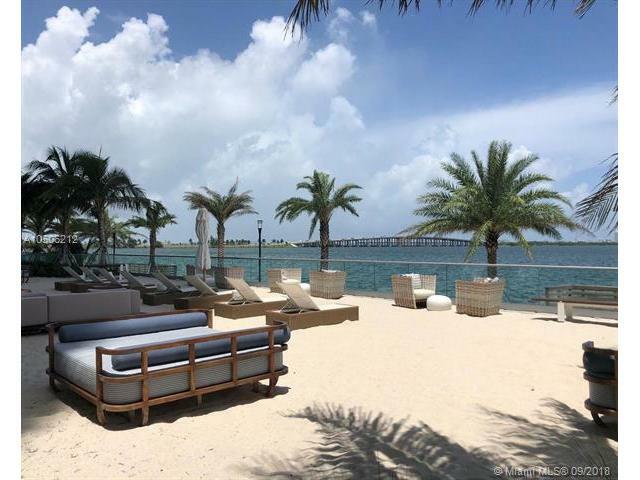 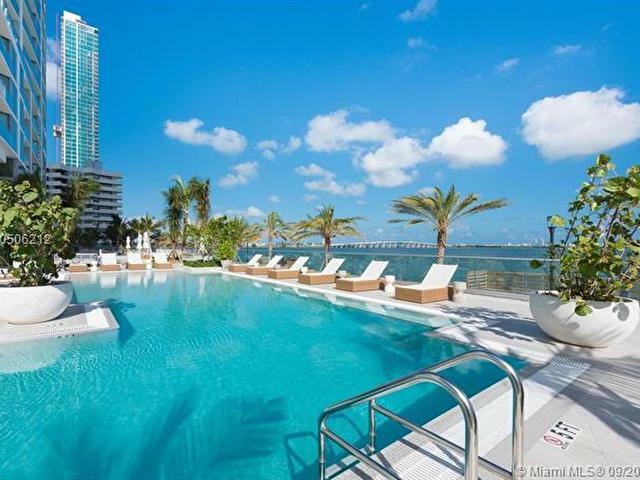 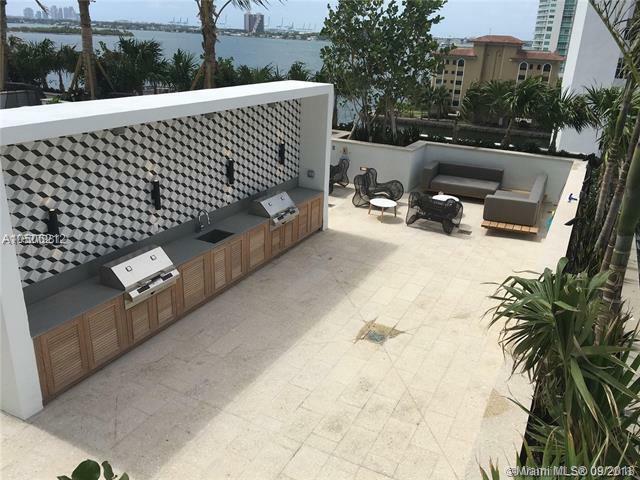 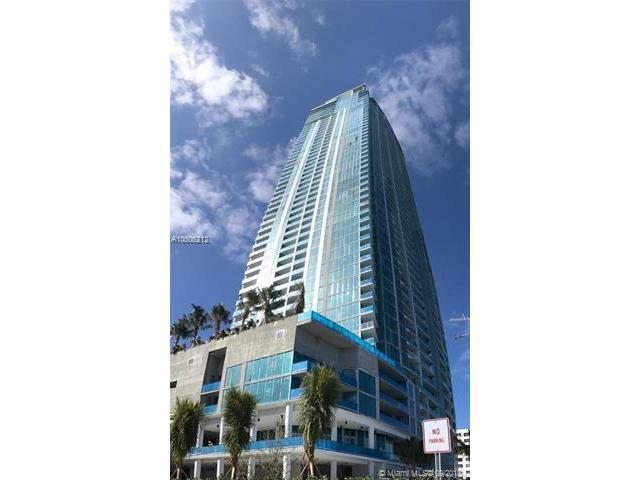 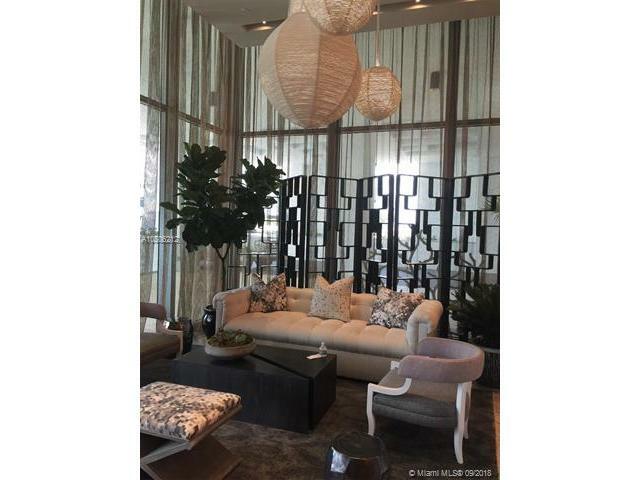 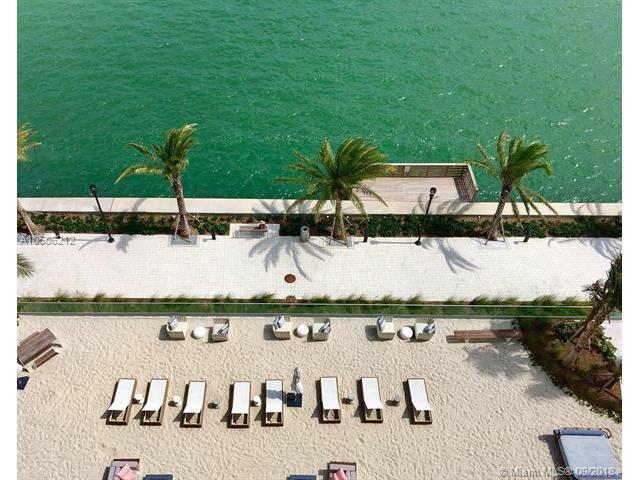 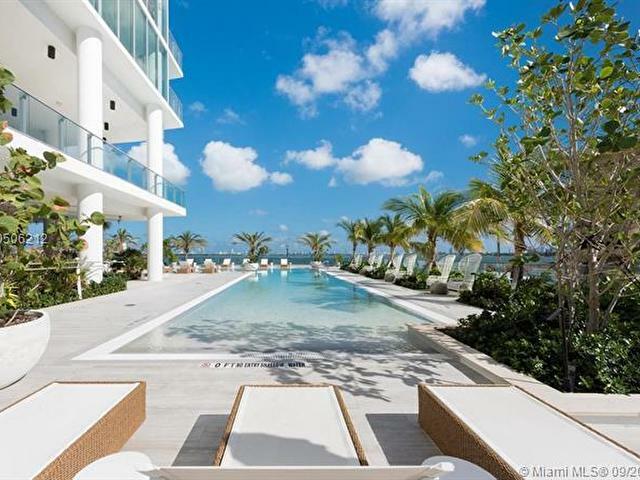 This 2/2/1 has amazing Biscayne Bay views, SS Miele appliances, quartz countertops, semi-private elevators. 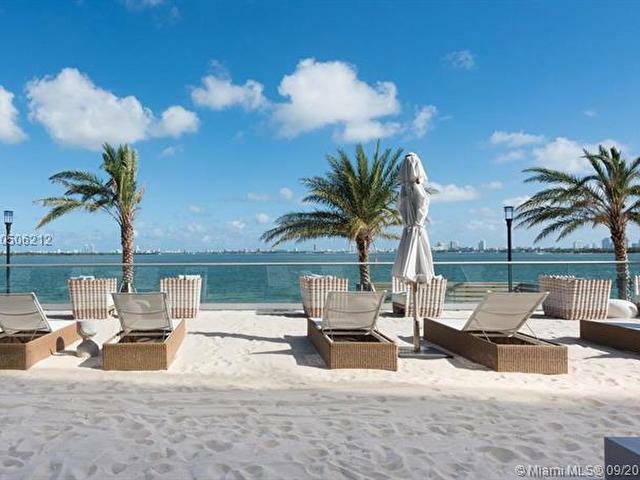 Waterfront building with state of the art amenities: 2 pools, tennis courts, exercise room, multimedia and party rooms, beach club. 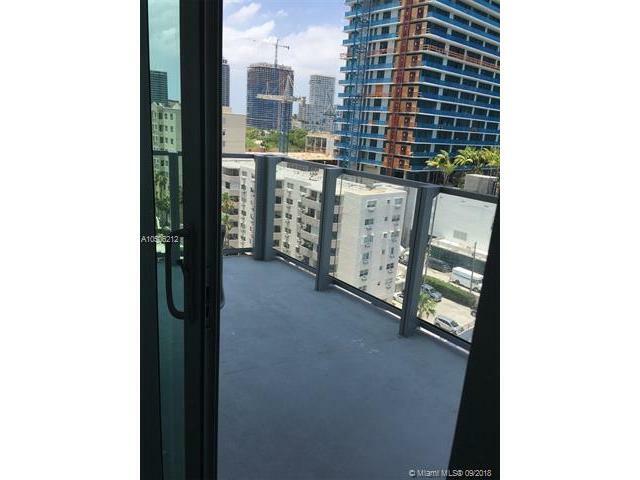 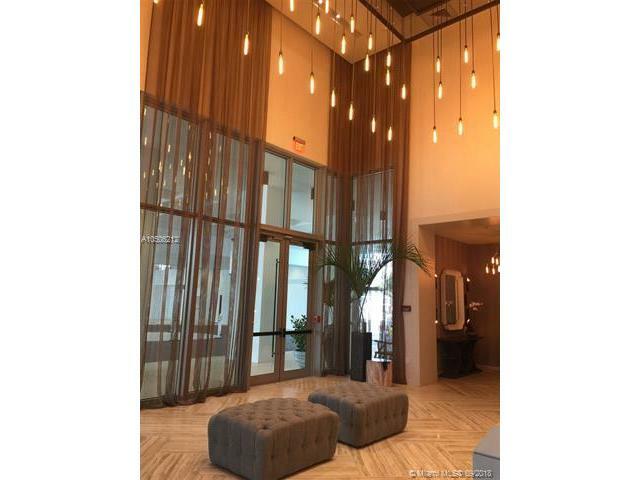 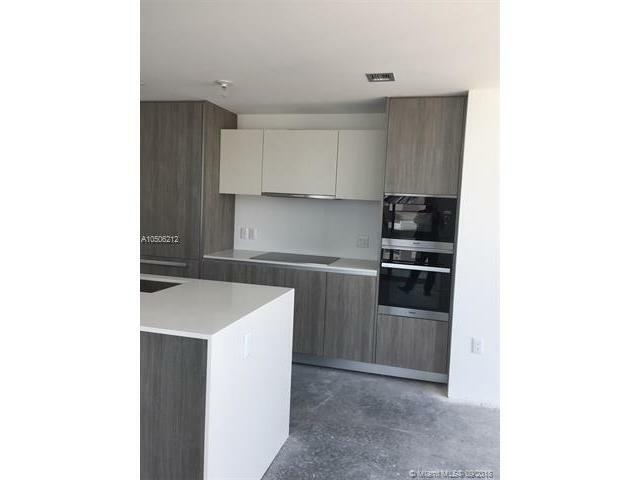 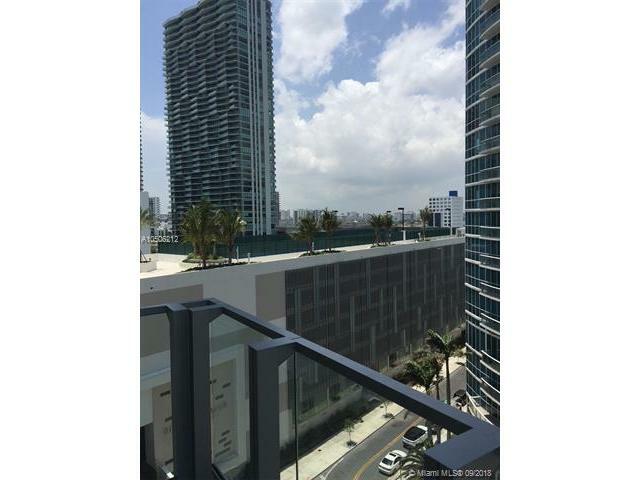 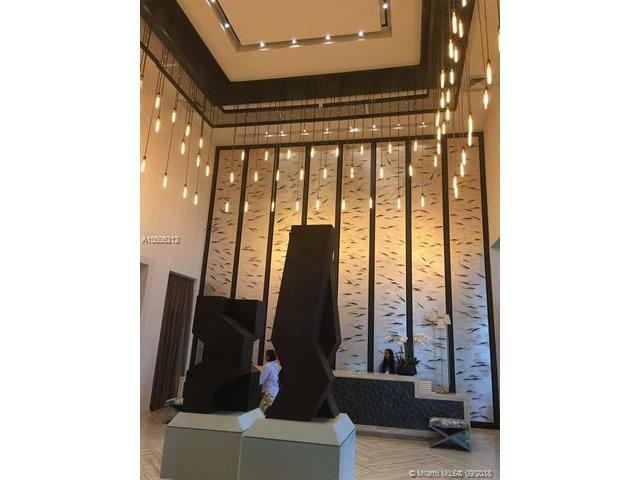 Close to Wynwood, the Design District, Downtown Miami, Bayfront Park, easy access to the I-95 and the Beaches, perfect location! 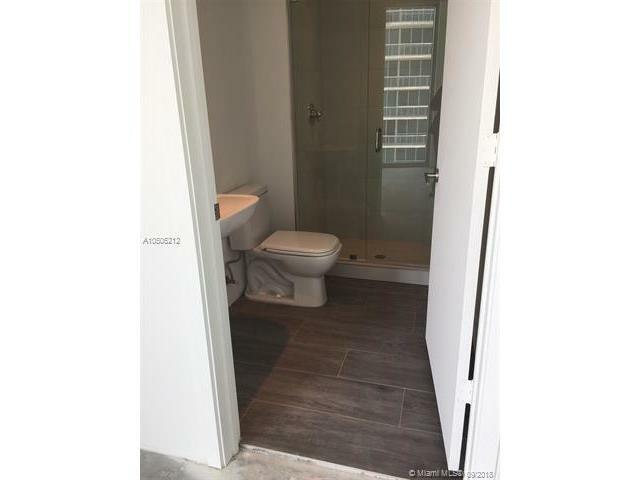 Porcelain floors are in the process of being installed.